We offer audio systems including microphones, signal processors, amplifiers, and loud speakers, making live or pre-recorded sound louder and allowing you to distribute sound to large audiences. Sound reinforcement systems can be very complex, including hundreds of microphones, complex audio mixing and signal processing systems, tens of thousands of watts of amplification, and multiple loudspeakers throughout a single auditorium or an event area. Very large sound systems are often managed by a team of audio engineers and technicians. 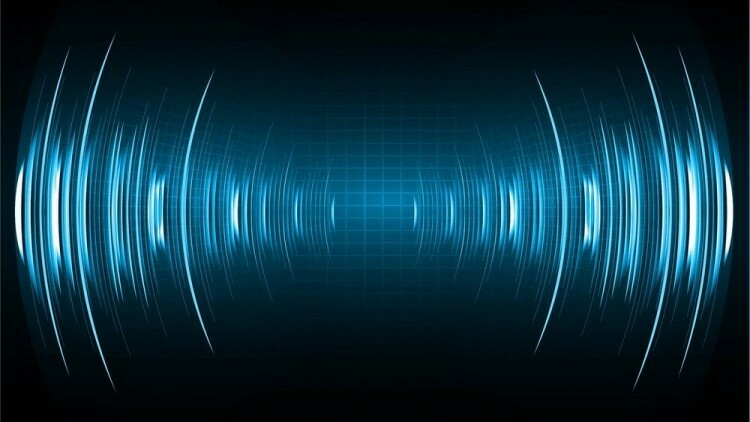 Sound systems can also be quite simple for small public address systems, coffee houses, classrooms, or training centers where you may only need a single microphone connected to a loudspeaker. Our sound reinforcement systems are perfectly designed for when you need increased volume or distribution to a wider audience without sacrificing sound quality.